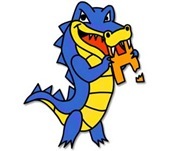 Hostgator is a well known web hosting service provider. 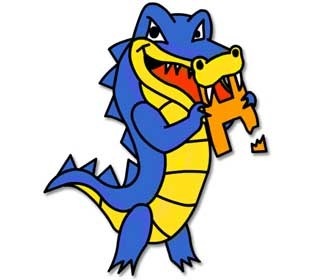 There are lot many plans available on hostgator depending on the requirement. 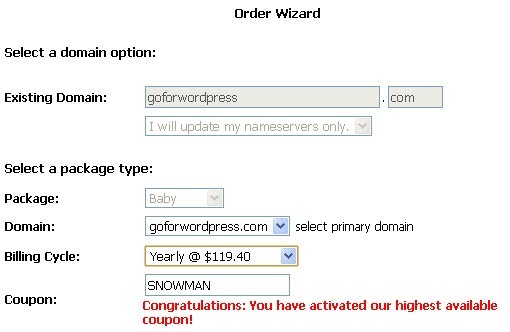 If you are looking for hosting multiple sites, then you should go for “Baby Plan” where you can host multiple domains. This is the major difference between “Hatchling Plan” and “Baby Plan”. 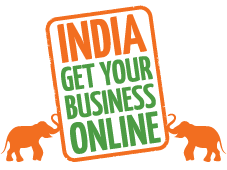 I would recommend you to go for Baby Plan where you can expand your web presence in future as well. Here you can see a discount of $23.88 has been applied, so that the hosting charges for a year has been reduced from $119.40 to $95.52. Important: This discount code is expiring on 1’st Feb 2010.